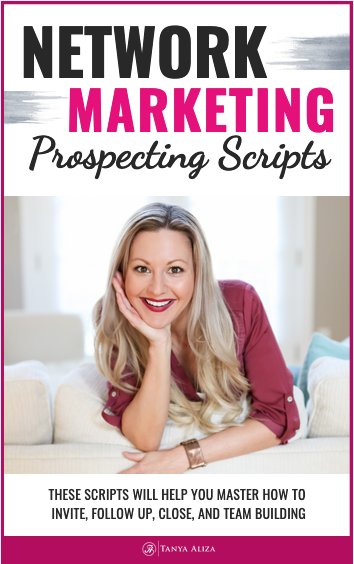 In this episode, I share my best sales tips so you can get your prospects excited to hear more about your products, service or business. You share your products or services and people don’t pay any attention or they just don’t get what you’re talking about. Stop the struggle and get your prospects to pay attention with some of these awesome sales tips! With every Episode of Tanya Aliza TV, I like to empower you with a POWERFUL FREE resource that you can download and implement right away and create results with fast in your business. This week, since we’re talking about speaking to your prospects needs, wants and desires, I’ve put together 10 Benefits That Will Speak To The Needs, Wants And Desires Of Anyone Looking To Join A Business. You can use these the next time you approach a prospect about your business so that their level of interest will be high and they’ll be excited about continuing in the conversation with you about joining your business. People don’t care about your products, services or business features, Instead, they only want to know how it will benefit THEM. What they care about is the benefits AND how it helps THEM. In other words, they only care about what it can specifically do to help them go from an unwanted situation or condition to one that they do desire. 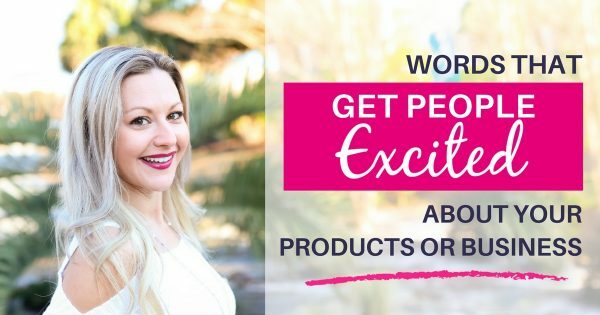 Now I’m going to help you figure out the features and benefits of your products. If you ‘d like to do this action step for your business make sure you grab this week’s free resource 10 Benefits All Prospects Want When Joining A Business. You can download by clicking on the yellow button above or below this post. Now let’s go ahead and put this in action with your products or services. Grab a notebook and divide a page in half and on one side write features and on the other side benefits. Follow along as I’m going to give you some examples to help you do this for your business. Let’s say you’re in the health and wellness industry and you have A Simple 3 Step System that helps people with Weight Loss. It doesn’t really interest your prospect or tell them how it will benefit them. So think of the benefit of having a simple 3 step system and who this would be ideal for? Benefit: An easy weight loss plan for the busy people who don’t have time to mess around with complicated diets or weight loss plans. Clearly, this would help a busy person that’s always on the go. Let’s say you’re in the beauty industry and you have an anti-wrinkle cream. While that’s an end goal for sure it’s still not compelling enough for your prospect to want to even listen. Benefit: Make your friends jealous and be the center of attention at your next ladies night out as they all want to know how you keep your skin looking so vibrant and youthful. Sales Tips – What is the benefit of the benefit of the benefit? As you can see, when we go deep we get to the CORE of what people really want. In this example, it’s not fine lines and wrinkles…it’s the feelings they’ll feel once they don’t have the fine lines and wrinkles. I promise that if you do this you will have so many awesome conversations and tons more fun too! It’s also going to cause a shift inside of you because you’re helping people instead of selling…which doesn’t feel very good. And when you feel you’re being salesy you feel crummy inside. But when you’re getting deep down to the core of what people really want and positioning yourself as the solution provider you’ll actually feel great about what you do. And people will notice and feel it too and they’ll gravitate towards you. Want to get REALLY good at listing the benefits of your business? Click on the yellow button below so you can download this week’s free resource and start getting your prospects excited about your business and joining your team. This is one of my favorite books and I recommend it to anyone that wants to master the art of writing and talking to people in a way that gets them excited about what it is they’re selling. It’s my favorite copywriting book… however, copywriting and copy speaking are very important to learn if you want people to take action with you. 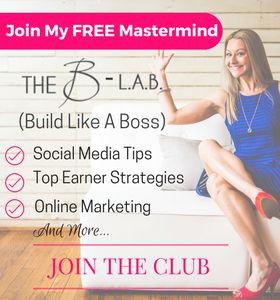 AKA Build Like A Boss, The B-LAB is Tanya Aliza’s FREE Facebook Mastermind group full of awesome Networkers and Entrepreneurs that are all on a mission to grow their businesses Faster and easier with Online Strategies for prospecting, recruiting and sales. We do themed days of the week, we hold each other accountable and we lift each other up! Come introduce yourself and your business. Did you get some value from these sales tips for introverts? 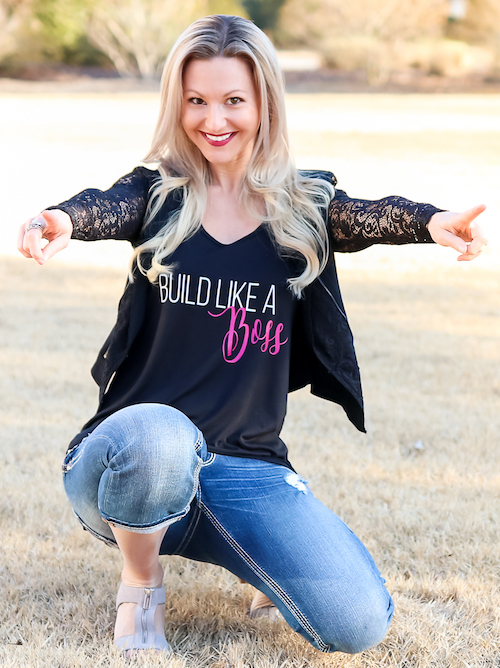 I hope you did because each week I put my heart into making sure you get some amazing sales tips for introverts and strategies to rock it in your business while creating a life you love. Question of the week: Share with me 2 benefits that your business, service or product does for people. I’d love to know! Hope you enjoyed these sales tips!